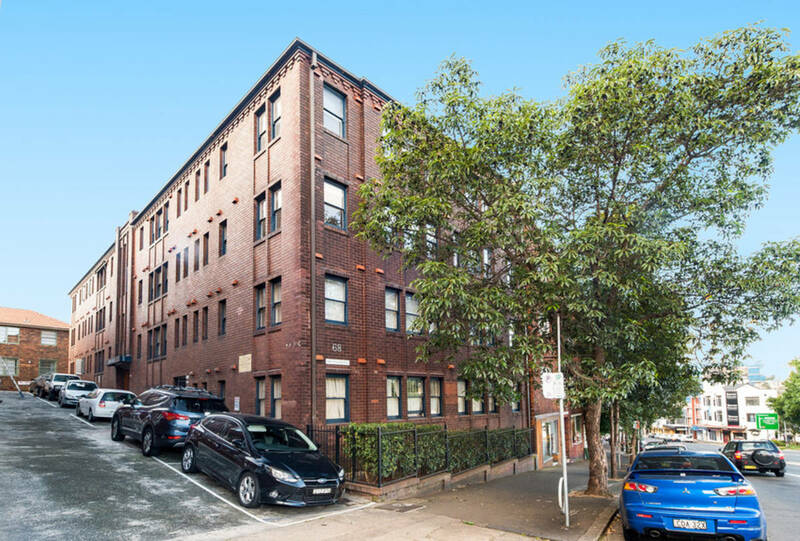 Well-presented unfurnished studio apartment with Rushcutters Bay park & harbour side nearby plus all the attractions of Potts Point & Darlinghurst. Security building with common laundry. Close to transport, parks, shops and all local amenities.